Bee was born with an opening in his lip and palate, called a cleft. He was also born in a small, remote village in Laos. 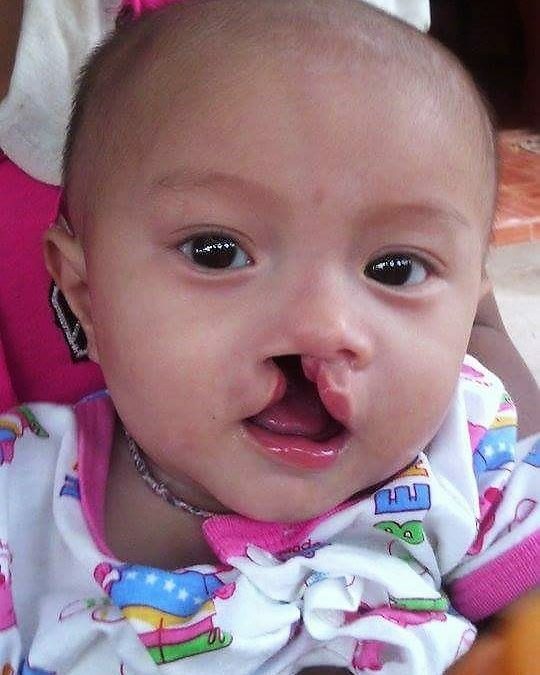 When Bee was born, neither of his parents knew very much about cleft lip and palate. They had no idea where to turn to for support for their son. 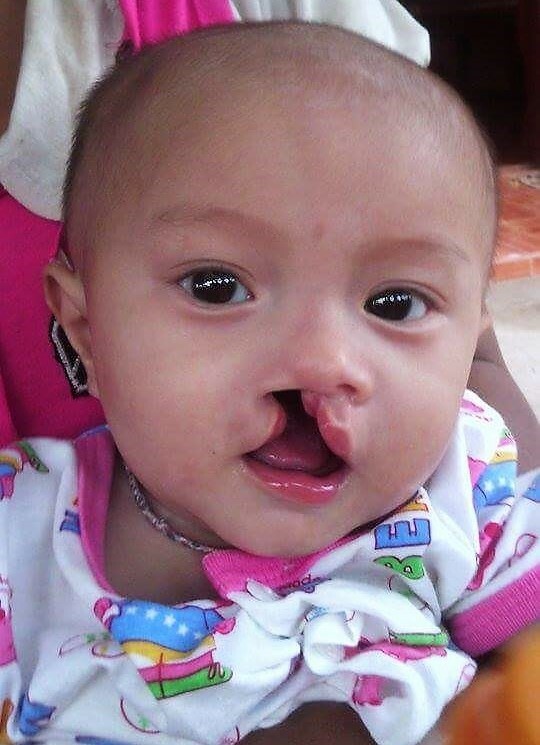 Stigma still surrounds cleft in many parts of the world, and as a result, Bee’s father left him and his mother. They moved back to live with his grandmother, in a small home that 10 family members were sharing. Bee’s mother worked hard to try to support her family – she plants and harvests crops, earning about 200 Baht (roughly $7 CAD) per day. Bee’s mom, Nong, says “this was the hardest situation” she had ever been through, and could not find the words to express the hardship. She was alone, and had no idea how to care for her child. When asked what his favourite thing to do is, Bee says that he loves his mom and spending time with her. 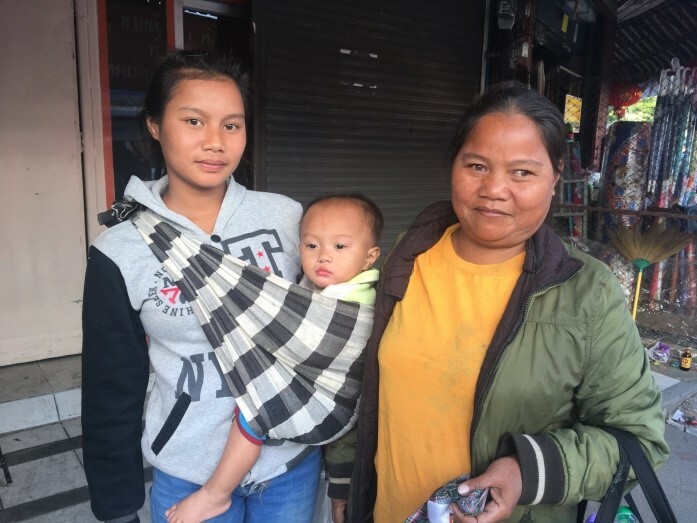 Luckily, one of our Thai partners at the Northern Women’s Development Foundation (a Mrs. Marlai), was living in the same village as Bee and his mom! When Mrs. Marlai met the family, she explained that cleft was completely treatable, and encouraged his mother to reach out to TF’s partner. Bee was admitted to our project when he was 7 months old. He soon received his cleft lip and cleft palate repair. He also received oral health treatment, and an ear nose and throat assessment. Today, he’s two years old and doing great! But his journey is just beginning. His mom takes him to regular mobile speech therapy camps, delivered by our partner closer to home and in Bee’s own language. Bee will have access to comprehensive cleft care for as long as he needs it, thanks to supporters like you!